Spain: Beaches at popular holiday spots set to ban smoking - are you for or against? 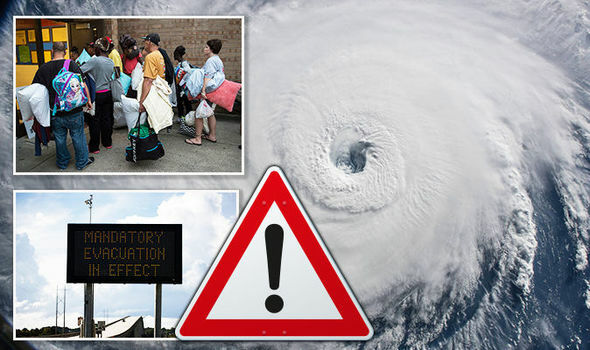 Hurricane Florence: One million residents evacuated & flights cancelled – is travel safe? HURRICANE Florence has already caused huge problems across the states as thousands are left without power and flooding throughout the streets following evacuation. Is the area safe for travel?